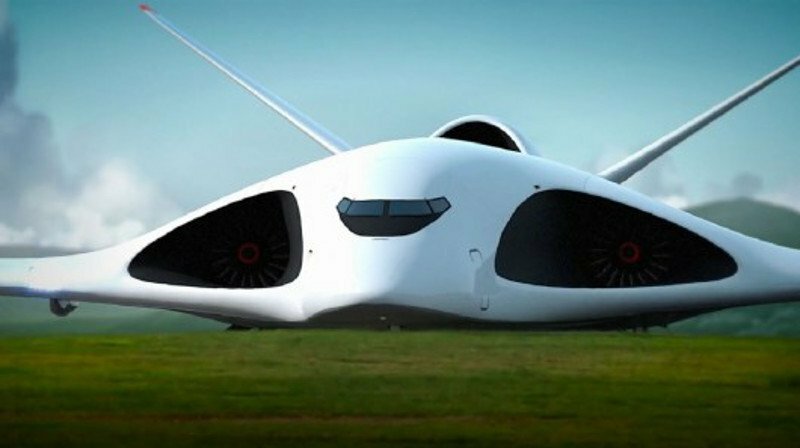 Home » Is Russia working on a crazy supersonic cargo plane? Is Russia working on a crazy supersonic cargo plane? A state-run Russian news site is reporting that the country has ambitions to build a huge, supersonic cargo plane capable of transporting tanks to the field in a matter of hours. While there’s plenty of reason to be skeptical that transporting such heavy loads at high speeds is even feasible, let alone realistic, Russia’s military is reportedly giving itself roughly the next decade to figure it out. Russia’s RT reports that the heavy transport craft, dubbed the PAK TA (Perspective Airborne Complex of Transport Aviation), could fly at supersonic speeds of up to 2,000 km/h (1,243 mph), carry up to 200 tons (181 tonnes) and have a range of 7,000 km (4,350 mi). The program could call for the construction of a fleet of 80 of the new craft to be built by 2024, giving the Russian military the capability to deliver 400 Armata heavy tanks or 900 more lightly armored vehicles to a battlefield in quick fashion. The specs are sourced to an apparent anonymous leaker who claims to have attended a closed-door meeting with Russian military leaders and passed on details to the Russian language site, Expert Online. According to the website Russian Aviation, Ilyushin Aviation Complex – an aircraft engineering outfit dating back to the early years of the Soviet Union – is handling the project. CEO Viktor Livanov is quoted as saying “Today it is just a project that may be implemented by 2030.” He added that the exact specifications are still subject to negotiations and that the Russian Ministry of Defense is just one of several potential customers. Whatever the real status of the PAK TA is at the moment and whatever their reasons, someone certainly seems to want the wider world to know that such an ambitious concept is being discussed. Among the reasons for skepticism is the fact that the purported specs involve more than doubling the speed of most military transport craft up to this point in history, and doing so while carrying an unprecedented payload – save perhaps for another Russian giant, the Antonov An-225, that once carried a 250-ton (227-tonne) load. Presumably, the costs of design, construction and fuel for such a craft would also be pretty ridiculous at a time when Russia’s economy is getting hammered. But it’s never wise to totally rain on a propaganda parade. Anything is possible, even if not very practical. The concept video below, from Aleksey Komarov, Customer and Technical Manager at the Volga-Dnepr Group, shows what the future of heavy transport could look like. Making Contact with Aliens ~ What if we Transmit the Internet into Space?